Cash in on eCommerce. Launch or expand your Website using sophisticated online store technology that will also deploy automatically to any mobile device. Capabilities include website creation, hosting, online store integration, products catalogs, inventory management, shopping carts, payments, check out, shipment delivery, social media and search engine optimization (SEO). Connect Once – Sell Everywhere. 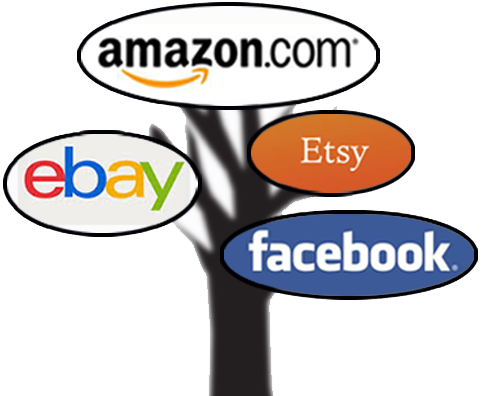 Integrate to Iggnition’s private network and own the ability to rapidly expand sales through online channels, stores, malls, and marketplaces, like Amazon, Alibaba, eBay, Buy, Etsy, and Facebook. 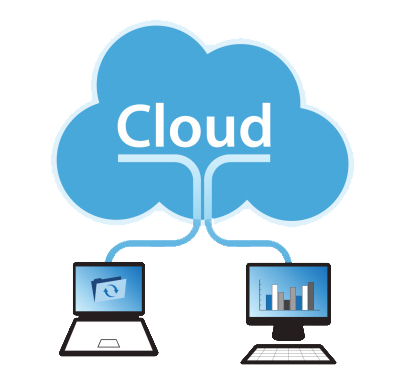 Capabilities include standard interfaces to ecommerce portals and business systems, such as Oracle, Sage 50, Quickbooks, AccountEdge, DacEasy, Simply Accounting, Cougar, etc. Expand Customer Loyalty – Trigger More Sales. The essence of content marketing is for a business to consistently deliver valuable information to customers and ultimately increase loyalty, references, and sales. Our self-service technology provides a platform to market effective content, such as product news, graphics, videos, blogs, and press releases. Iggnition can also create your content and track success. Win the Search Engine Battle – Keep Presence. Search Engine Optimization (SEO) is the process of using software tools and methods to achieve high placement on search engines, such as Google, Yahoo! and Bing – for new customers to find you! Capabilities includes keywords, meta tags, social media, friendly URLs, responsive web, linking, site maps, bread crumbs, 404 page, and mobile devices. eCoupons leverages the power of online targeted ad campaigns and eMail marketing. Online couponing wins new customers, promotes brand awareness, rewards customers, entices return business, and creates upsale opportunities. Our advanced process and extensive consumer databases speed-up coupon campaigns and provides targeted delivery and tracking to hundreds of millions of consumers. Order management is the complete process after the point of sales to the delivery of a product to the customer. Our software can help you to efficiently manage orders, customers, accounts, stock availability, order sourcing, labor planning, back order, order wave planning, cartonization, picking, replenishment, value-added processing, packaging, quality control, routing, shipping, and delivery. 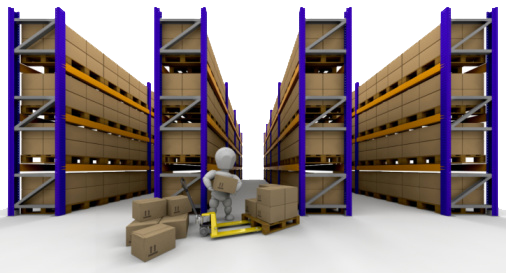 Inventory management is a process for managing and locating objects or materials and used to automate an order fulfillment process. 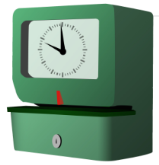 Real-time inventory uses wired or mobile devices to record transactions at the moment they occur. Iggnition’s capabilities include flexible location, cycle count, classification, reservation, condition, ownership, profile, velocity, lot, serial, slotting, barcode, weight and cubing. 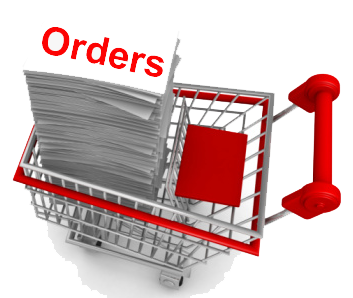 Order delivery is the last but critical part of a sales transaction as the customer is waiting for the products. Typical information communicated to the customer includes estimated delivery date, advance shipment notice (ASN), shipping notification and tracking. 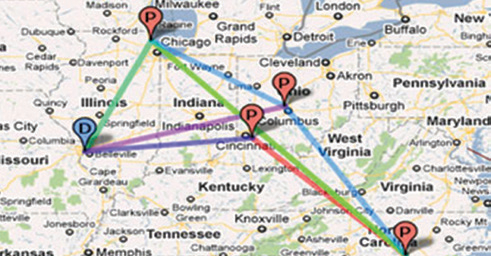 Iggnition provides delivery truck routing, third-party intermodal carrier integration (USPS, Fedex, UPS, DHL, etc. ), and local postal carriers. 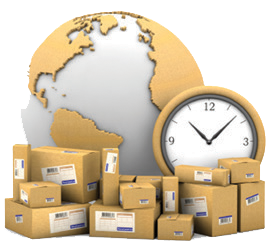 Pick and Pack is the most common operation in order fulfillment and is the most labor intensive. 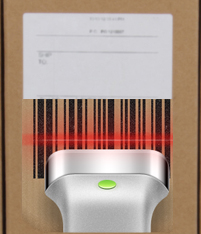 Iggnition’s Pick and Pack software includes order picking methods (discreet, batch, zone, wave, cluster, zone-batch, zone-wave, zone-batch-wave), routing, inventory allocation, auto-replenishment, order profiling and grouping, tote, cartonization, value-added processing, and labor, task management, MHE, and ADC. Kitting and Assembly, also called Light Manufacturing, is used to reduce inventory by storing components before the creation of the final products, respond to custom pack demand or promotional requirement, and fulfill customized orders. Iggnition’s advanced capabilities help you manage inventory from components to creation of new SKU with efficient processes and builds in QA checks. 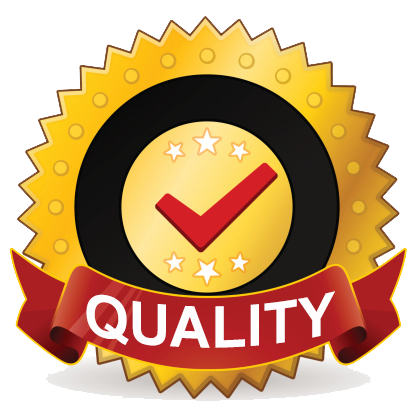 Quality assurance (QA) is a way of testing and checking the products so that the items are what they should be. It is very important to have multiple quality control methods: at receiving and during put away (PO accuracy, compliance); at shipping (order accuracy, compliance). 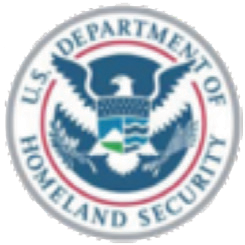 Our advanced capabilities include configurable process, passive and active QA, performance criteria, disposition, and quarantine. Cross-docking is the unloading from an inbound intermodal transport and loading the cargo directly into outbound trucks, trailers, or rail cars, with no storage in between. This may be done to change type of conveyance and to sort or combine for different destinations. 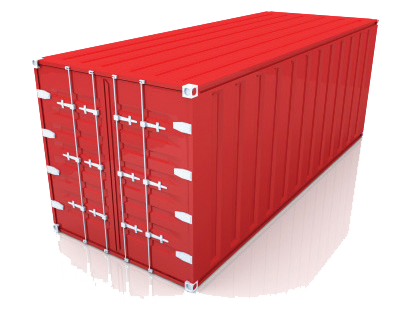 Iggnition’s capabilities include cross-dock to stage (sort/combine cargo), cross-dock to load (conveyance), and cross-dock to pick. 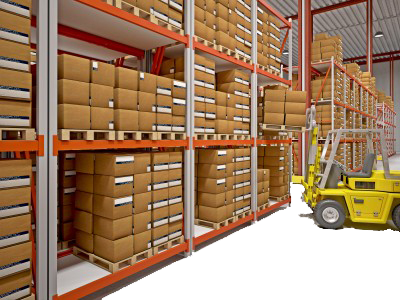 WMS controls the movement and storage of materials within an operation and process the associated transactions – e.g., directed putaway, replenishment, and picking – based on item, location, quantity, UOM, labor, facility layout, process, MHE, receipt, and order information to determine where, what, how, and when. 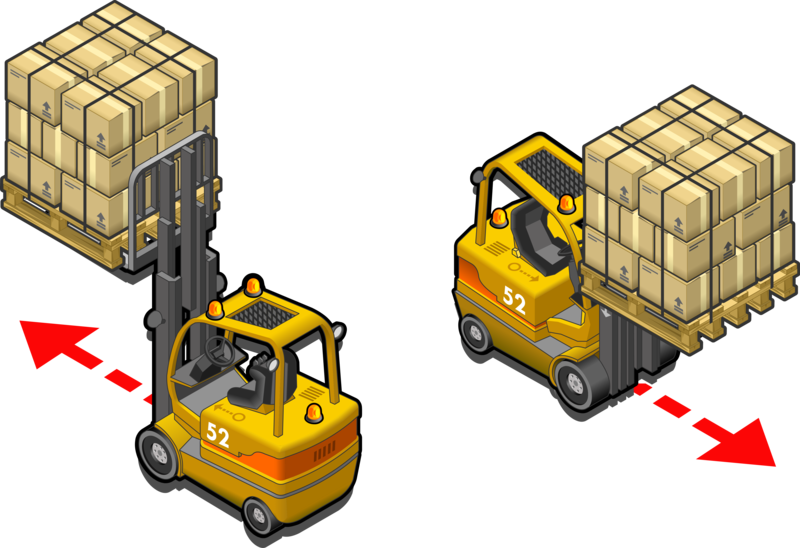 Iggnition’s WMS include order, inventory, pick-pack, and delivery management. Business does not often focus on what happens after goods are delivered. 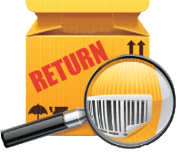 Reverse logistics is the collection of all processes that come into play for goods that move in the reverse direction, i.e., from the customer to the business. 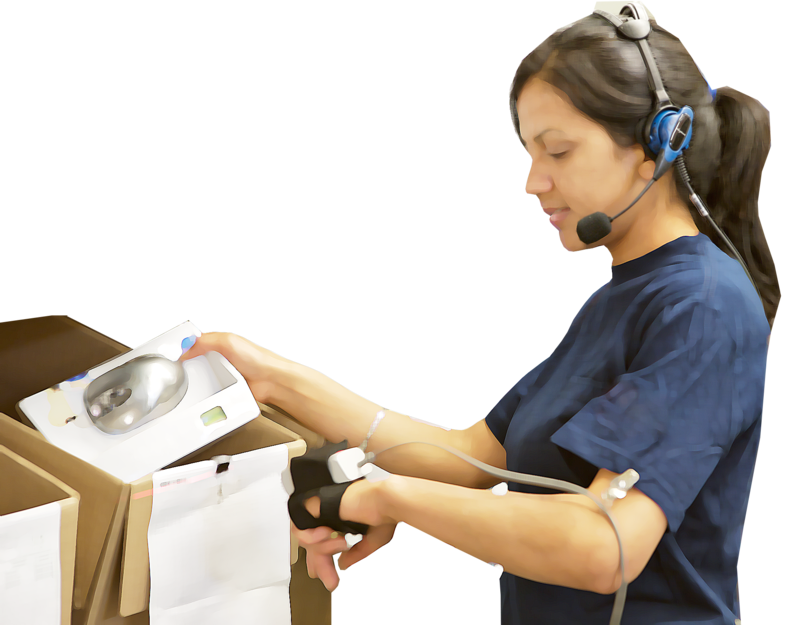 Iggnition’s Reverse Logistics capabilities include on customer service, return shipment and acceptance, quality control, de-kitting, disassembly, refurbishing, repair, restocking. Multi-channel orders can be received from businesses, consumers in physical stores, ecommerce websites, affiliated businesses, etc. Iggnition’s capabilities include order entry, customers, accounts, stock availability, profiling, sourcing, planning, back order, grouping, planning, cartonization, picking, replenishment, value-added processing, packaging, quality control, routing, shipping, and delivery. Most distribution centers have some degree of automation either in material handling or data capture or both. Material handling equipment (MHE) is for material transport whereas automated data collection (ADC) equipment is for obtaining data through visual and sound. Iggnition’s automation technology enables integration with conveyor, sortation, ASRS, robots, barcode scanner, RF, PTL, voice, etc. Fulfillment is the day-to-day operations of picking, packing, shipping, and special services to assure customers receive orders as promised. Ecommerce volumes and same day delivery demands require advanced automation capabilities (think Amazon), including globally integrating with all parties. 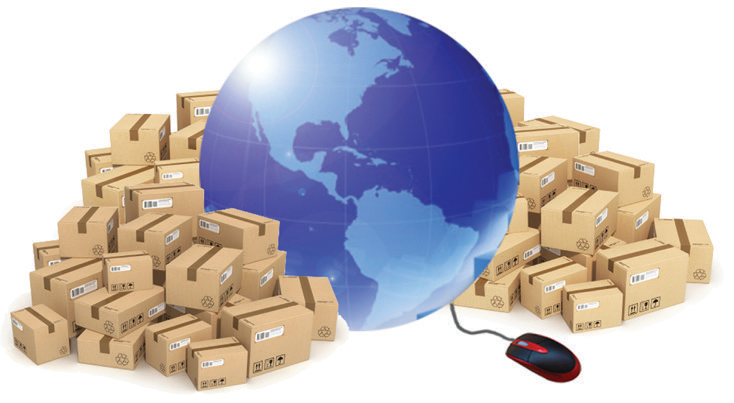 Iggnition’s most advanced ecommerce and logistics suite of products is included in the fulfillment centers system. Dedicated warehouses are available nationwide for you to store and ship your products at locations assuring same day order and delivery capabilities. Your sales opportunities and customer loyalty increases as a result, while significantly reducing operational costs as you do not need to purchase or lease warehouses, acquire labor responsibilities, absorb slow season fixed costs, and maintain the facilities. Transportation management is the process of evaluating customer orders, suggesting routing solutions, and selecting the best mode and least cost providers. Your sales margins are closely tied to the use of sophisticated transportation management models that is responsive to your customer profiles and company growth options. This is especially critical for the profitable delivery of your ecommerce orders. 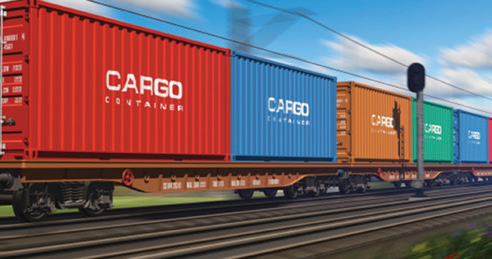 Freight forwarding leverages supply chain best practices and provides the expertise to move cargo internationally using ships, airplanes, trucks, and railroads. The sophistication to select and schedule a shipment using multiple carriers is vital to increasing sales margins (especially for ecommerce sales). 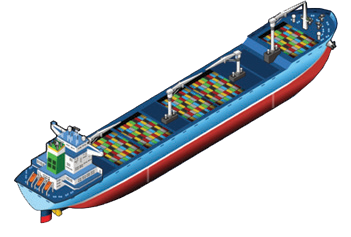 Iggnition also uses the power of non vessel operating common carriers (NVOCC) to further increase profits. The least cost delivery of shipments within borders requires the evaluation, optimization, and best use of the truckloads (TL), less than truckloads (LTL), and multimodal transportation modes. 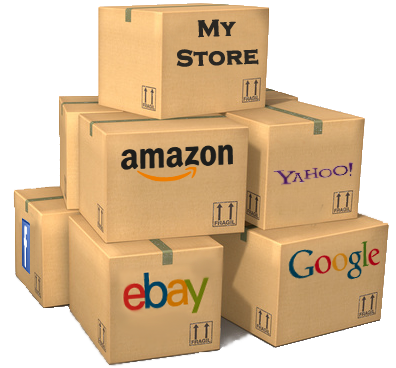 Ecommerce is driven by the promise of same or next day delivery services. Iggnition capabilities include on-time deliveries, consolidation and multi-pallet drop-off services, and direct deliveries within U.S., Canada and Mexico. Drayage is the transportation of products over a short distance, and is typically a truck pickup from or delivery to a seaport, border point, inland port, or intermodal terminal with both the trip origin and destination in the same urban area. It is often part of a longer delivery completed in one work shift. 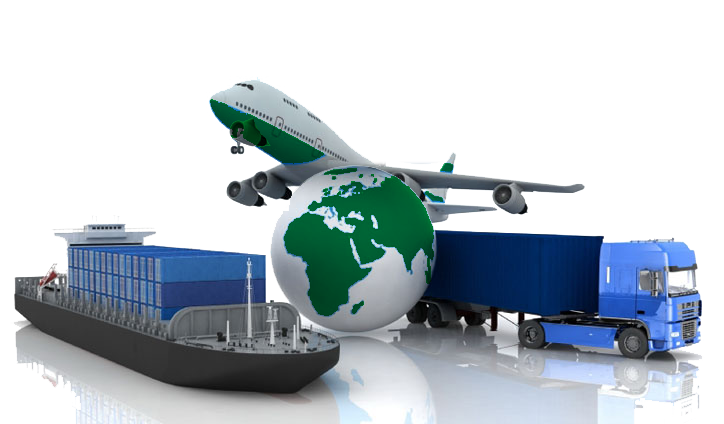 In freight forwarding, drayage is used to describe the trucking service from a port to a rail ramp or warehouse.